Why See Cambodian Rock Band? Psychedelic rock meets Cambodian pop in Lauren Yee's story of familial atonement and the shameless brutality of the Khmer Rouge regime. Despite her age, San Francisco-born Yee has been touted as one to watch by theatre critics. Her plays, which include King of the Yees and The Great Leap, have won critical acclaim, and pundits have been quick to laud praise on this, her latest triumph, Cambodian Rock Band. Directed by Chay Yew, it tells the story of a young woman attempting to trace her family history 30 years after her father fled the grim rule of the Khmer Rouge, the communist-based party which not only tried to erase the music of the time but was responsible for one of the worst mass killings in modern history. Yet in contrast to its theme, Cambodian Rock Band is fun and fast, and raises the roof with its music. Its script is slick and as its cast performs an eclectic selection of toe-tapping, tub-thumping songs by Cambodian-American band Dengue Fever, it paints a vivid and vibrant picture of the '60s and '70s Cambodian rock scene in a tale of gutsy determination, survival, and family. It is authentic, fascinating, powerful and exhilarating all at the same time. 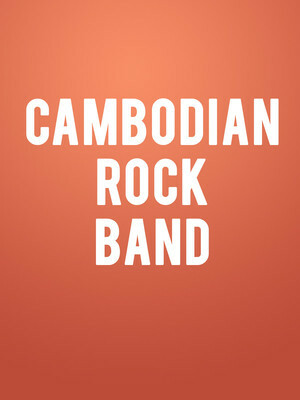 Seen Cambodian Rock Band? Loved it? Hated it? Sound good to you? Share this page on social media and let your friends know about Cambodian Rock Band at La Jolla Playhouse. Please note: The term La Jolla Playhouse and/or Cambodian Rock Band as well as all associated graphics, logos, and/or other trademarks, tradenames or copyrights are the property of the La Jolla Playhouse and/or Cambodian Rock Band and are used herein for factual descriptive purposes only. 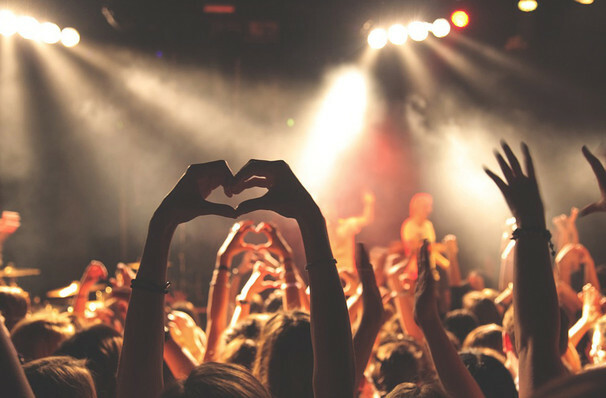 We are in no way associated with or authorized by the La Jolla Playhouse and/or Cambodian Rock Band and neither that entity nor any of its affiliates have licensed or endorsed us to sell tickets, goods and or services in conjunction with their events.